ANB M 109 1a, 2017. Oil on canvas, 24 x 17.2 inches. ANB M 109 1b, 2017. Oil on canvas, 24 x 17.2 inches. ANB M 109 1c, 2017. Oil on canvas, 24 x 17.2 inches. ANB M 109 4, 2017. Oil on canvas, 24 x 17.2 inches. Study Sheet for ANB M 109 1, 2017. 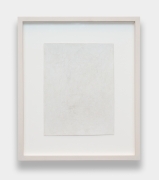 Silverpoint on prepared paper, 9.5 x 7.25 inches, paper, 14.75 x 12.5 inches, framed. AIC M 225, 2014, Oil on canvas, 29 x 36.5 inches. 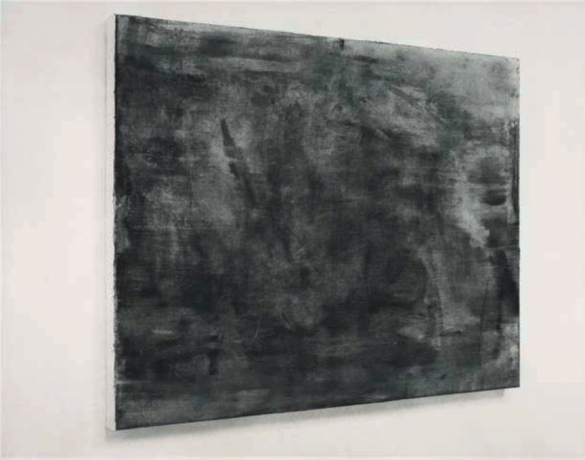 David Schutter’s practice is a form of phenomenological study that discusses the distances and problems encountered when making a painting. 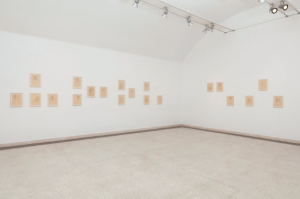 His works are as much performative re-enactments of specific canonical sources as they are discreet paintings and drawings, and as such form a painter’s repertory of extended rehearsals. 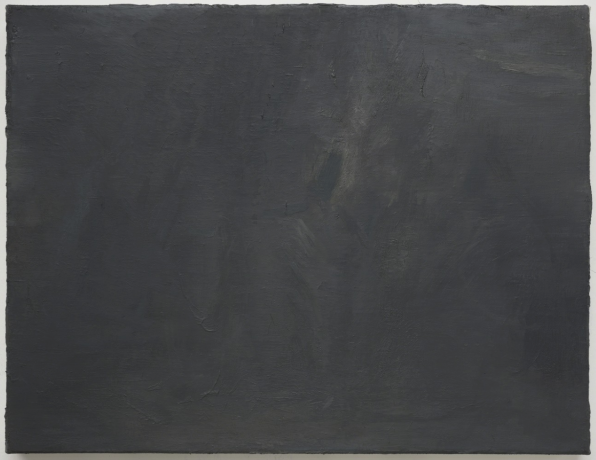 These investigations are not homage, but instead a way toward understanding continued expectations that paintings function along historical values. 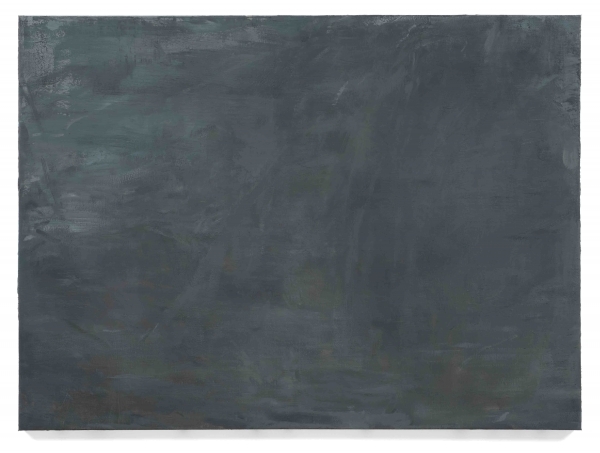 In his approach to his subjects, Schutter locates his practice within the traditions of philosophical inquiry by beginning with the surfaces of things. His questions elicit responses to how we re-stratify our knowledge of the past while developing representations of the present, how we can uncover circumscribed categories and make new knowledge from the experience, and how repeated questions come to be ultimately forms of description in a world where the past is often a difficult and arguable anteriority. 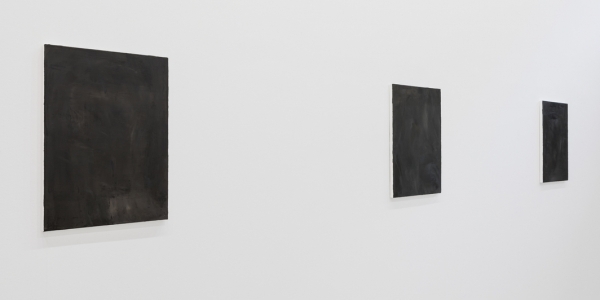 David Schutter has had solo exhibitions at the Gemäldegalerie, Berlin; the National Gallery of Modern Art, Edinburgh; the Istituto Centrale per la Grafica, Palazzo Poli, Rome; the Museum of Contemporary Art, Chicago; the Reva and David Logan Center for the Arts at the University of Chicago; with Aurel Scheibler, Berlin; Magazzino, Rome; Sikkema Jenkins &amp; Co., New York; and Rhona Hoffman Gallery, Chicago. His work has been included in group exhibitions at Le Magasin, Centre National Art d’ Contemporain, Grenoble; the David Roberts Art Foundation, London; Fondazione Memmo, Rome; the American Academy in Rome; Museo d’Arte Contemporanea, Rome; The Goma, Madrid; Frans Hals Museum and De Hallen, Haarlem; the Aishti Foundation, Antelias, Lebanon; HISK Ghent; the 5th Glasgow International Biennial; and documenta 14. Schutter is the recipient of a 2018 John Simon Guggenheim Memorial Foundation Fellowship, a Rome Prize from the American Academy in Rome, is a German Chancellor Fellow of the Alexander von Humboldt Foundation, and is a Fulbright Scholar. 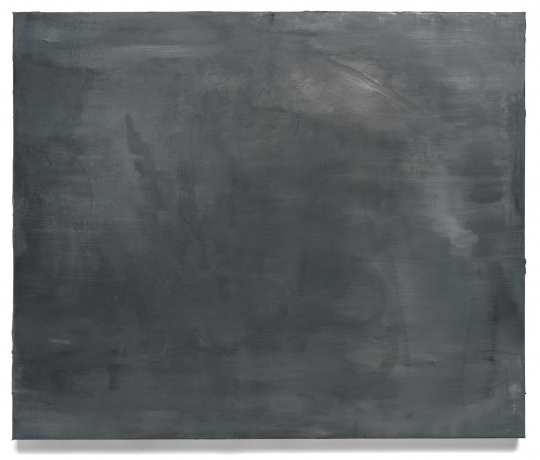 David Schutter is a recipient of a 2018 John Simon Guggenheim Memorial Foundation fellowship in the Fine Arts category. Interview with the artist by Jude Stewart. 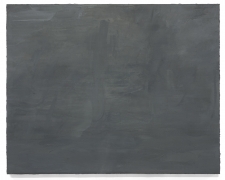 David Schutter in Conversation with Dieter Roelstraete. Review of SPOLIA at Istituto Centrale per la Grafica, Rome. Edition review of Study for Autograph Repetition (2013) by Susan Tallman. 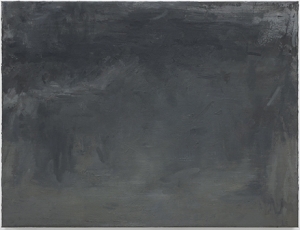 Review of David Schutter by Josephine Halvorson.